Nancy M. Mae is an award-winning author and radio host, life transitions coach and energy practitioner. She has taken her experience with infertility and combined it with her formal education in the fields of psychology and energy medicine to create the Energetic Fertility Method™. She resides in the San Francisco Bay Area with her daughters. 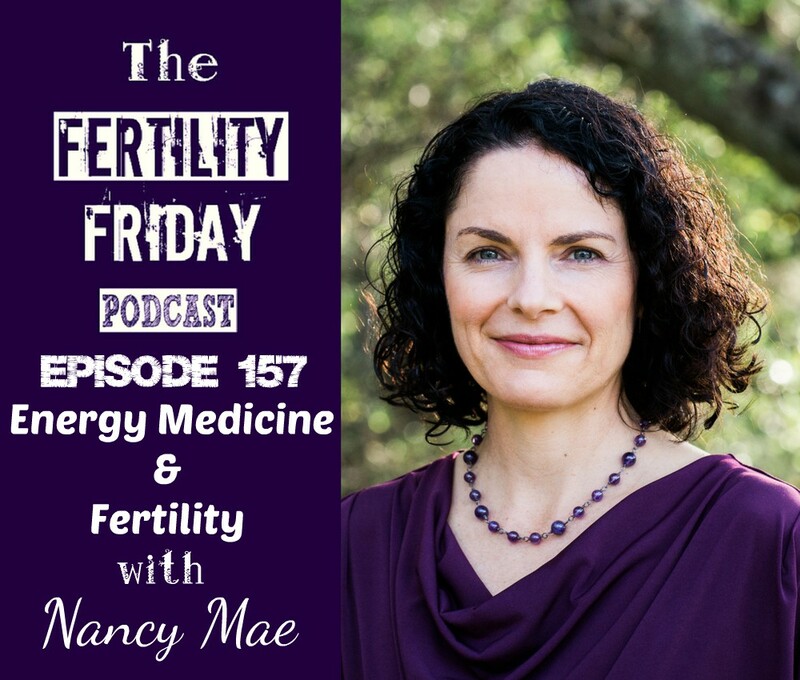 In today’s episode, we talk about energy medicine and how it relates to fertility and health. What is the connection between our energy and our ability to conceive? What can you do to clear blocked energy? What is intuition and why should we be paying attention to it? What is “the resistance”? And how can it impact fertility? What are Chakras? Where are they in the body? And why should we know about them? You can connect with Nancy on her Website and on Facebook and Twitter. This episode is sponsored by my Fertility Management Masterclass! Master Fertility Awareness and take a deep dive into your cycles and how they relate to your overall health! Click here for more information.